Inbound marketing is about getting the right message to the right prospects at the right time. Keep in mind, though, that as a result of decades of outbound marketing, consumers are self-programmed to filter out incoming messages. It’s important to think critically about the messaging that goes out, learn what is performing, and fix what isn’t. Purchasers, now more than ever, are empowered to be their own researchers. The contact your sales team has with prospects begins much further down the sales funnel—making it that much more important to ensure your content is hitting the mark. To do this you must pull off the fast track, check your gauges and make sure nothing is misfiring. The pit stop is critical to inbound marketing. You’ve got to step back, evaluate and redeploy. Keeping a close eye on internal as well as external gauges is important. Take a cross-disciplinary approach to your analytics. Everyone should have access to the site analytics so there is a holistic understanding of what’s happening all along the sales funnel. 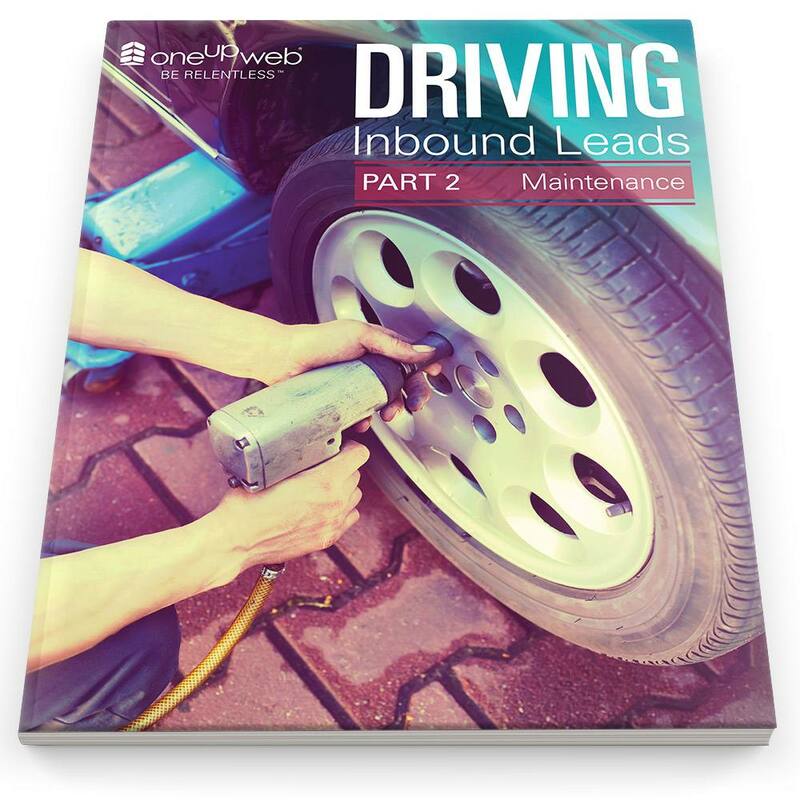 In Part Two of our Driving Inbound Leads whitepaper series, we talk about maintenance. We continue with this topic by taking a look under the hood to make sure your sales funnel isn’t leaking and that you are continually calibrating all parts of your inbound marketing machine. Driving high volume inbound leads is no small undertaking, download our new whitepaper today to learn how to keep your inbound machine charging ahead… and driving in the right direction.